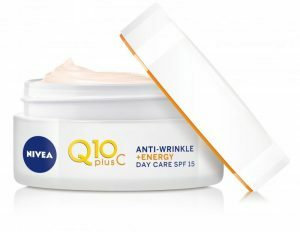 Nivea is extending this July 2017 its Q10 range with 3 new products associating Q10 Plus complex with Vitamin C.
With this launch, Nivea comes back with a very classic and powerful skincare ingredient, Pure Vitamin C : interesting addition to Q10, and interesting launch as the star product is not the Day Cream but the Night Cream. The technology and the claims behind this launch are not drastically innovative. 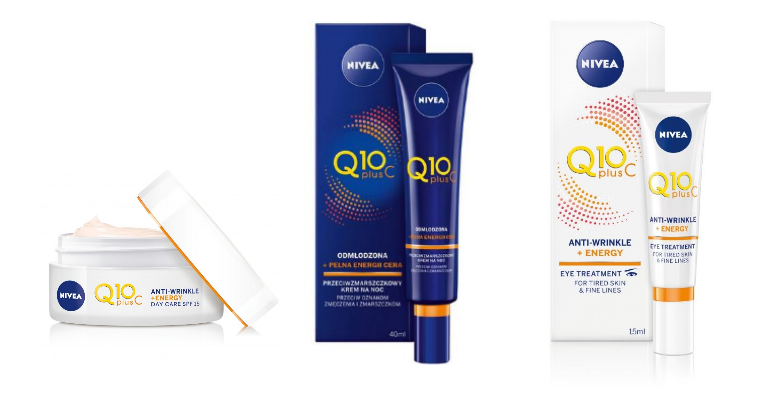 This new range is a revamp and extension of the Q10 Plus Energy Day Cream launched in 2012, itself being at the time the revamp of Nivea Pure Energy Day Cream launched in 2008. This is why the emphasis on this launch is not put on the Day Cream, but rather on the Night Cream. 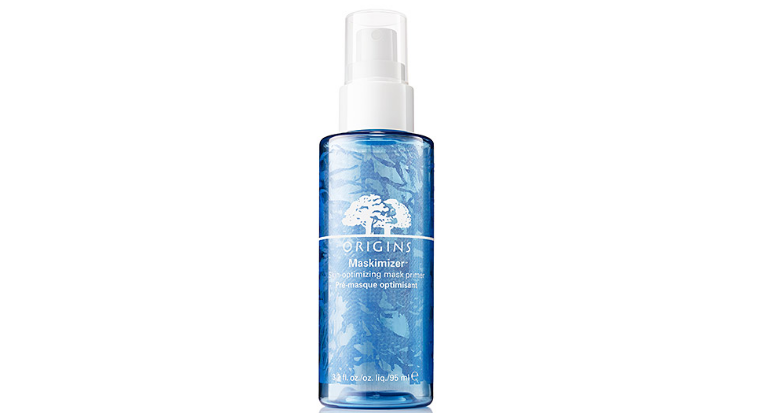 This sensitivity of Vitamin C to oxygen is the reason why, in many skincare products, manufacturers use derivatives of Vitamin C, like Sodium Ascorbyl Phosphate (often called in the profession “Vitamin CP”). Derivatives are more stable, but also much more expensive, and efficient in a different way. 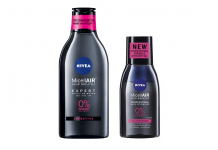 Choosing Pure Vitamin C is a great choice from Nivea : it is a very well known ingredient, full of interesting properties for skin, especially to fight against skin ageing (lightening, antioxidant, …etc). To solve the stability issue of Vitamin C, they used the usual trick used many times by other cosmetic manufacturers : sealed metal tube. 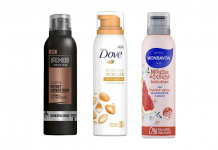 They surf on the trend of Vitamin C reinitiated by Clinique and its Clinique Fresh Pressed 7-day system with pure vitamin C, but in a more classical way, except on the fact that the star product is not a day cream, but a night cream. In terms of claims, the new Night Cream, star product of this launch, focuses on “energy”, as opposed to stress and fatigue : the formula is claimed to “awake skin”, “reduce main signs of stress : wrinkles, dull and tired skin”, and “makes face looking visibly relaxed”. removal of a botanical extract : the Goji Berry, claimed in 2012 as an “antioxidant fruit widely used in traditional Chinese medicine” is not present anymore. addition of a Vitamin C derivative (Sodium Ascorbyl Phosphate) : to match the new concept of the product “Q10 Plus & Vitamin C”. O/W emulsion, with Glyceryl Stearate and Sodium Stearoyl Glutamate as surfactants and Cetearyl Alcohol as co-surfactant, and Xanthan Gum, Carbomer & Acrylates/C10-30 Alkyl Acrylate Crosspolymer as thickeners and stabilizers. The oil phase is made of Shea Butter (Butyrospermum Parkii Butter), Dicaprylyl Ether, C12-15 Alkyl Benozate, Caprylic/Capric Triglyceride and Dimethicone. The aqueous phase contains Glycerin. The preservative system of the formula is made of Methylpropanediol and Phenoxyethanol, helped by Trisodium EDTA. As a improving agent for the touch and feel of the formula, Tapioca Starch has been added. The formula contains several active ingredients : Ascorbic Acid (pure Vitamin C), Panthenol, Ubiquinone (Q10 Co-enzyme), Creatine, and 1-Methylhydantoin-2-Imide (Creatinine). As said before, Vitamin C is very sensitive to oxygen and can be oxidized very easily. 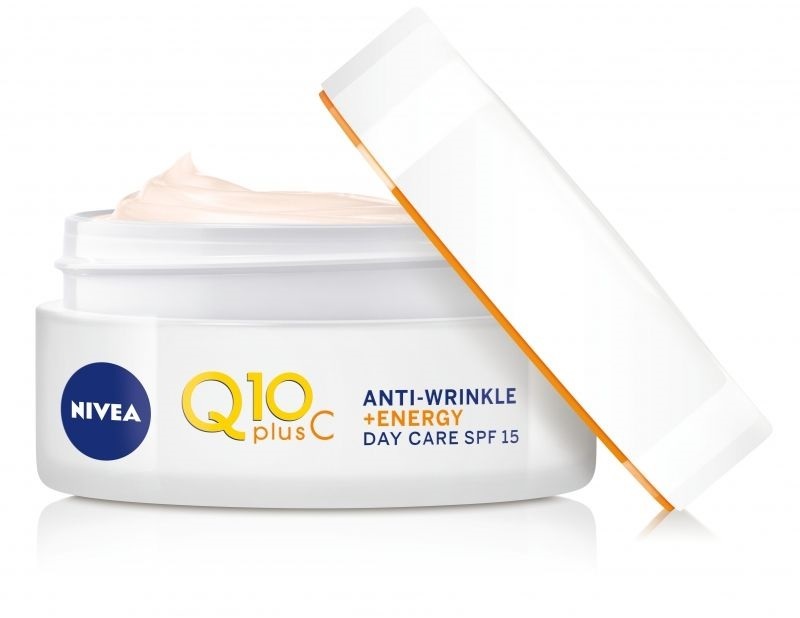 To stabilize Vitamin C, the Beiersdorf’s formula includes a stabilizer not so often seen in skincare formulations : Diethylhexyl Syringylidenemalonate. It corresponds very probably to Merck’s Oxynex ST (INCI name : Diethylhexyl Syringylidenemalonata (and) Caprylic/Capric Triglyceride), presented by Merck as providing “highly effective stabilization of colorants, antioxidants and UV filters”. Vitamin C is also stablized with a pH buffer system (Potassium Phosphate). 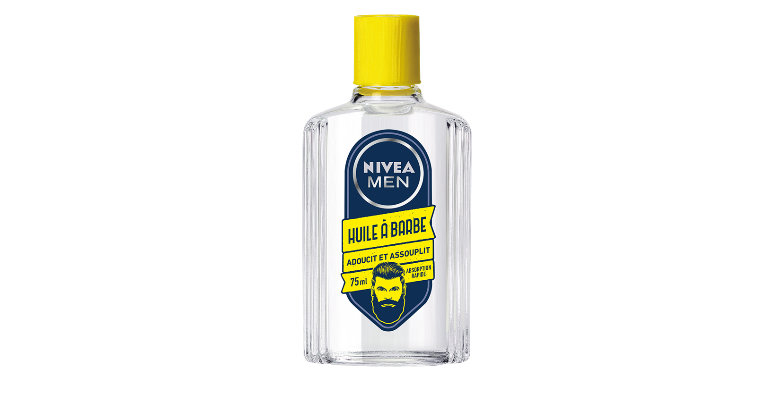 Looks to be the same formula as the Night Cream, without fragrance.